Based in Saint John, New Brunswick, Ocean Steel Rebar Limited has successfully completed projects of all sizes throughout the Atlantic Provinces, including Labrador. 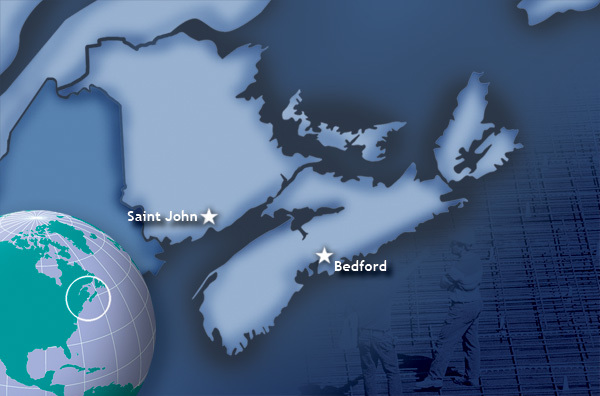 In addition, we export rebar to the Northern New England States and Bermuda. Allstar Rebar is one of the largest rebar processing plants in Nova Scotia. In addition to its work in various regions in Canada, Allstar has taken on international work in Bermuda and Cuba. Allstar Rebar is based out of Bedford, NS.